These are the fluffiest waffles you can make. 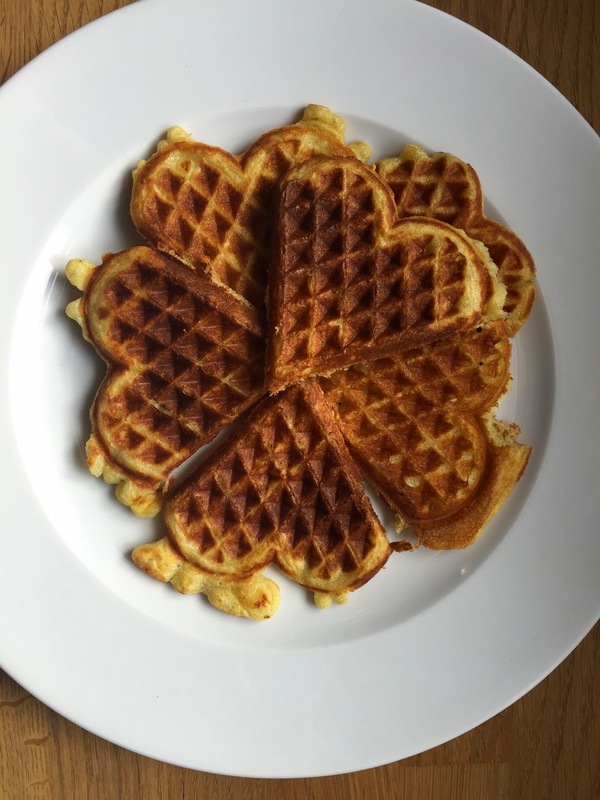 Pick a pretty waffle maker, I chose hearts to keep things in season. Once made, drizzle with whipped maple cream and fresh blueberries. 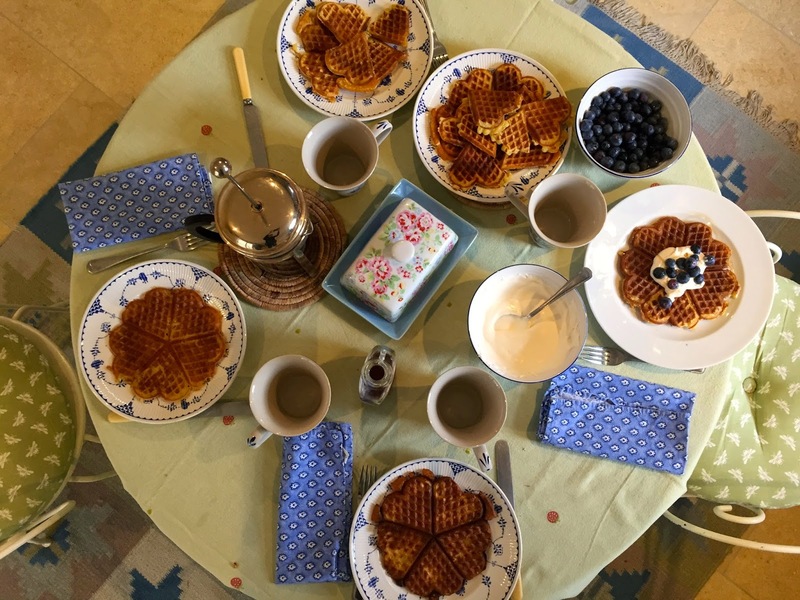 These waffles have several components, mix them all up separately first and then combine them all one by one. 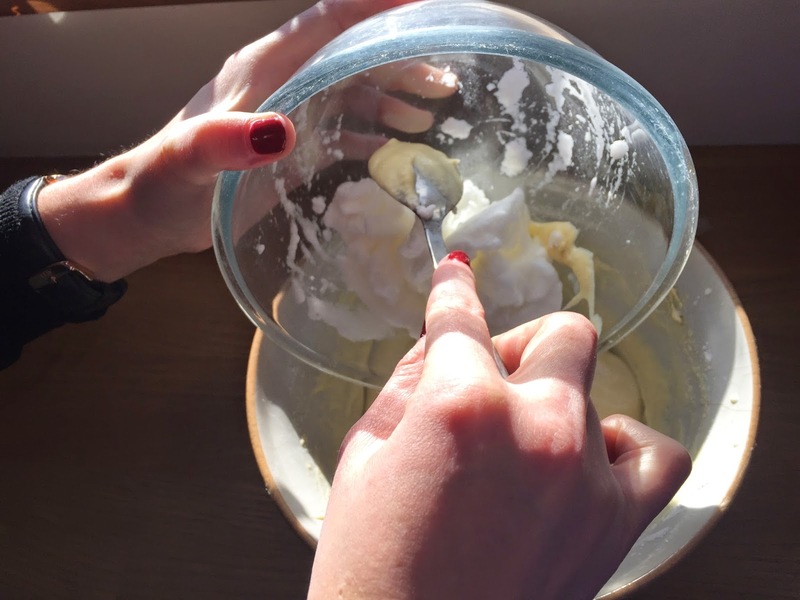 First mix your cornflour, flour, baking powder, baking soda, sugar and salt into a bowl and set aside. 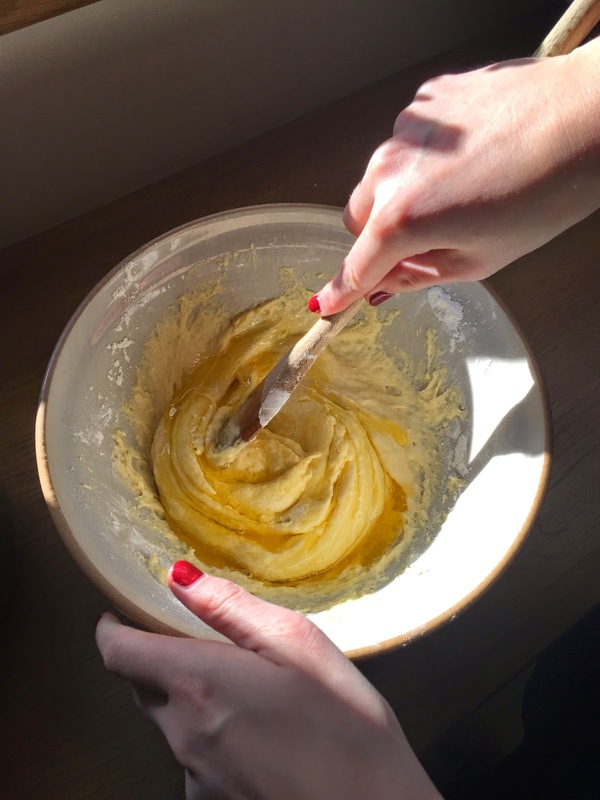 Next in a separate bowl whisk the buttermilk and egg yolk. In another bowl whisk the egg white until you have soft peaks. Finally in a small saucepan melt your butter. Make a well in the dry ingredients and pour in the egg yolk and milk mixture, mix until well combined. Once blended fold the egg white mixture into your batter. 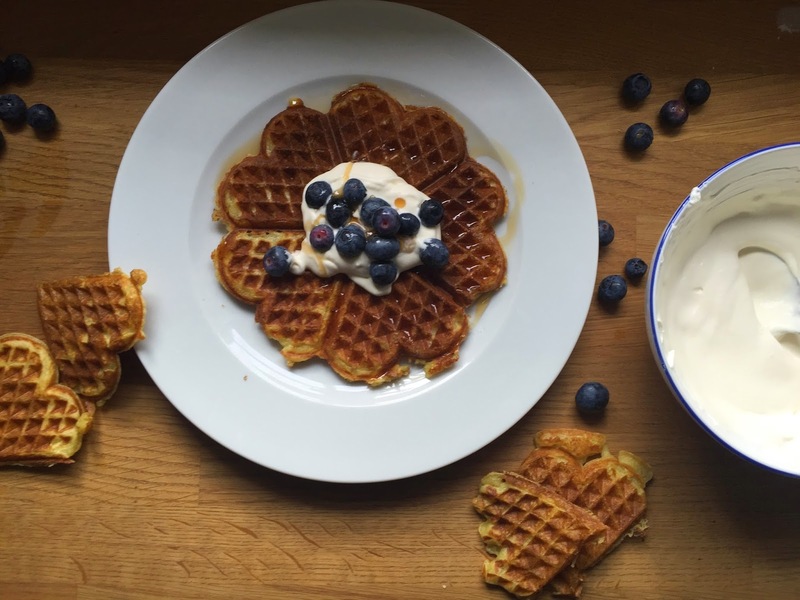 Now heat up your waffle iron. 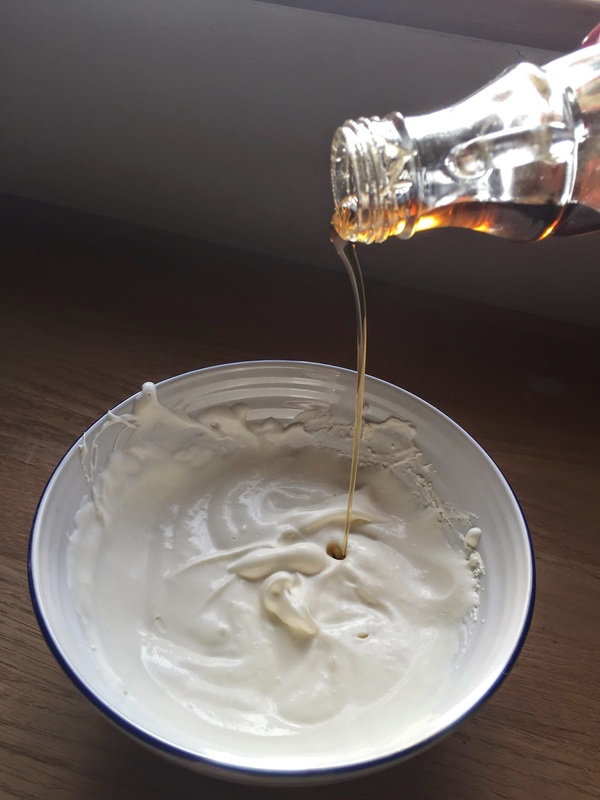 While you wait for that to heat up whip some maple syrup into a little cream. The more vigorously you do this the better and the fluffier your whipped cream will be. Spoon your batter in and continue to do so until all is used up and you have a plate piled high with fresh, steaming waffles! All that is left to do is decorate with your whipped maple cream and drizzle with syrups.